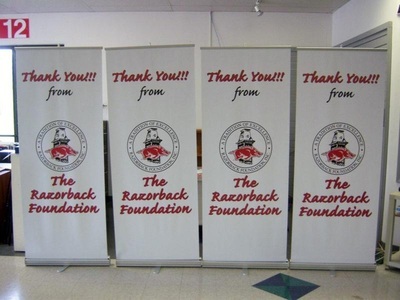 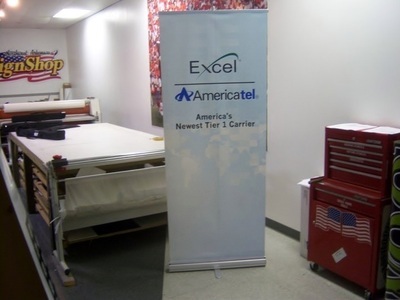 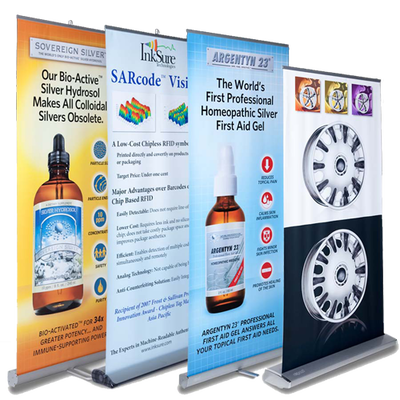 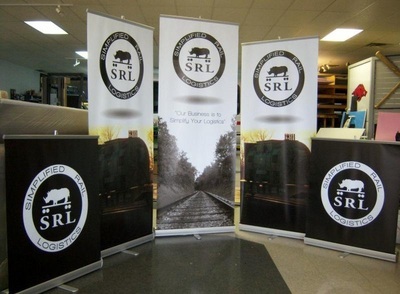 Tradeshow Banners in Garland, Plano, Richardson | Sign Authority, Inc - Sign Authority, Inc.
At Sign Authority, we have the tools and know-how to present your company in a positive light. 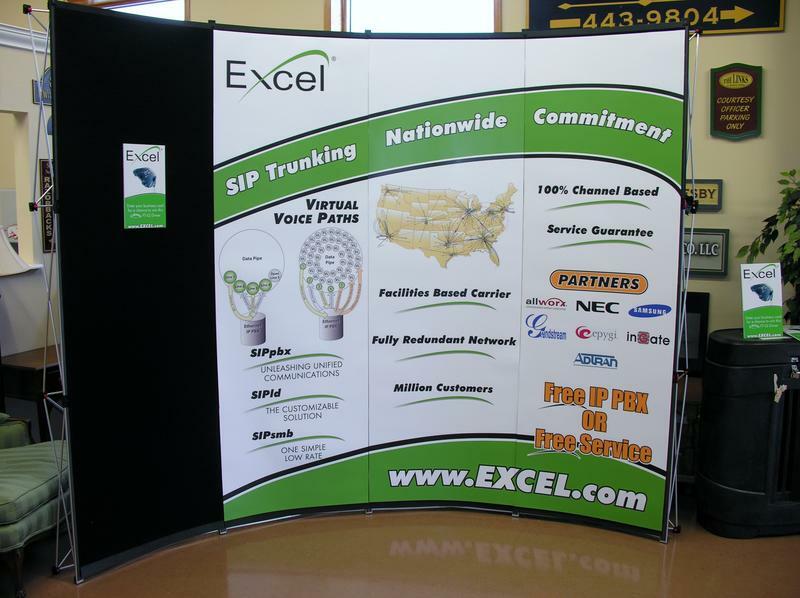 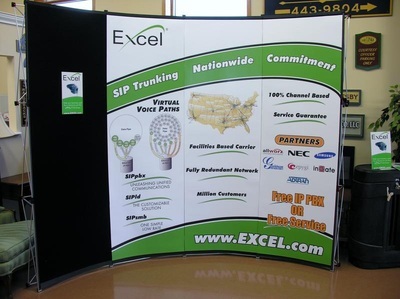 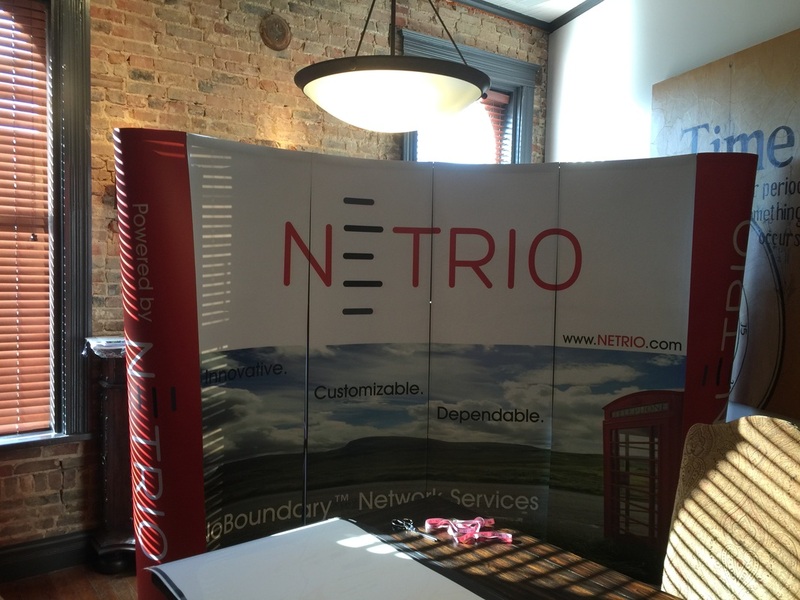 Whether you are showcasing at a tradeshow or presenting to a large customer, we have the ability to fabricate full trade show booths, table or roll-up banners, and even simple print collateral, that go above and beyond. 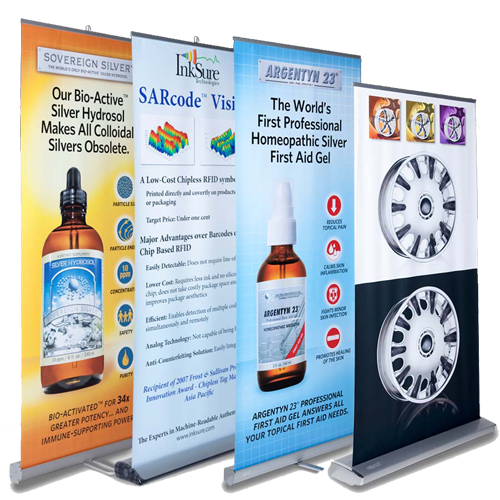 Take a quick second to fill out our contact form and one of our team members will be in touch to discuss how we can be your....Sign Authority.